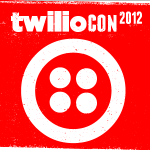 The full agenda for TwilioCon 2012 keynotes, sessions and workshops are live! You can see the detailed programming and full list of speakers here on the TwilioCon site. 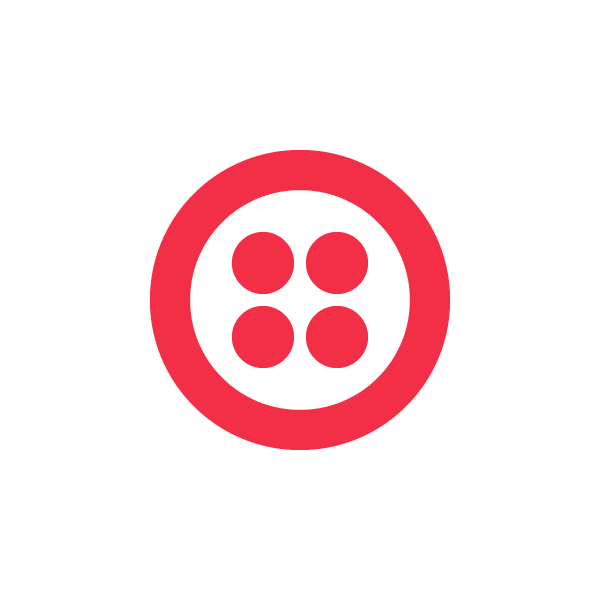 Register today for three full days of Twilio-powered content. See you in October. Below is an overview of all three days of events, see the full agenda here.